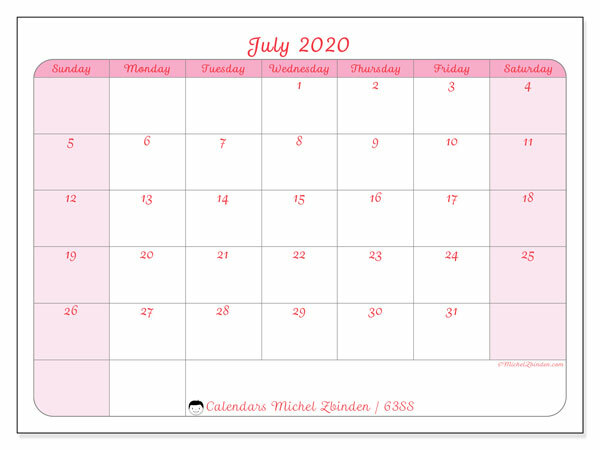 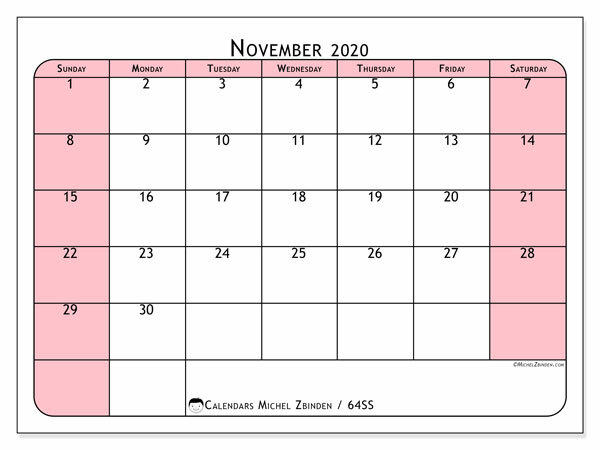 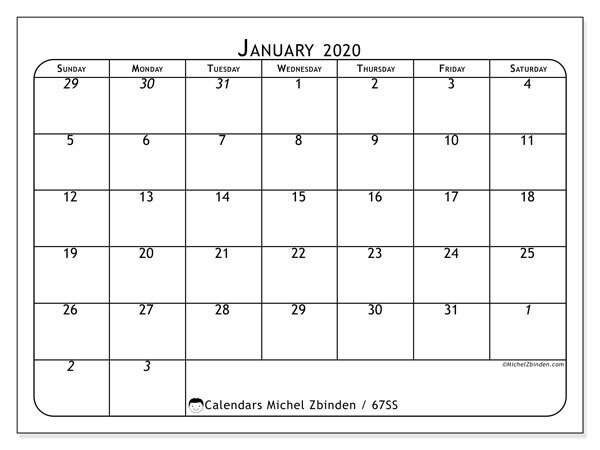 From this page, you have access to the full catalog of calendars for 2020. 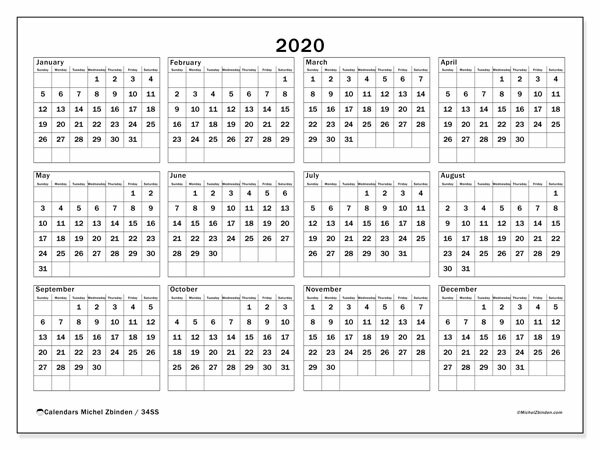 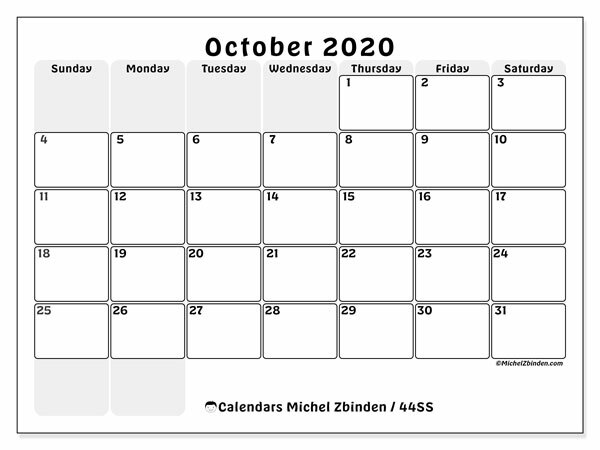 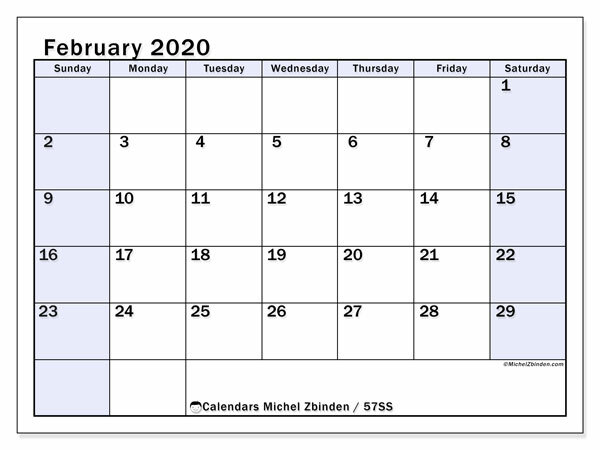 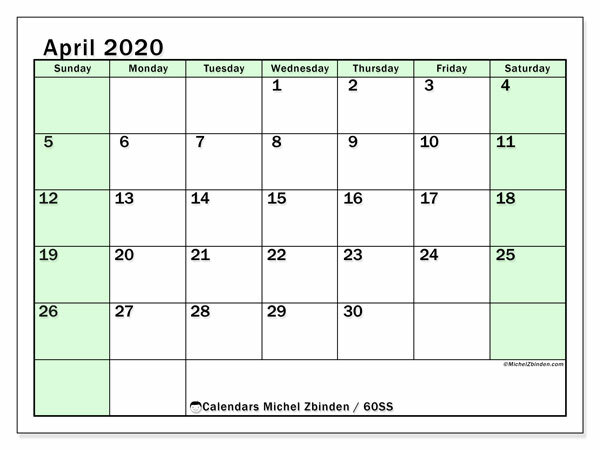 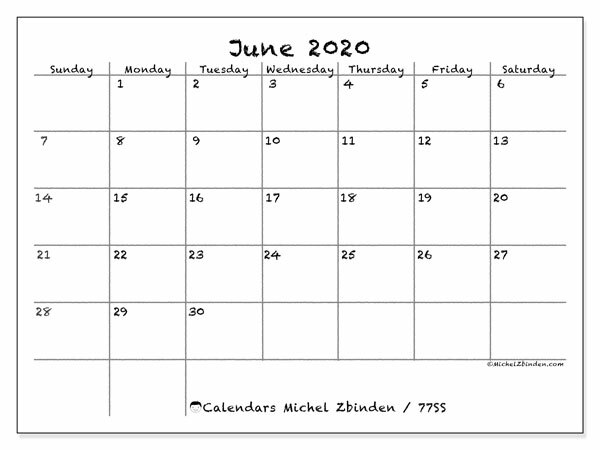 Choose the "2020" section for annual calendars. 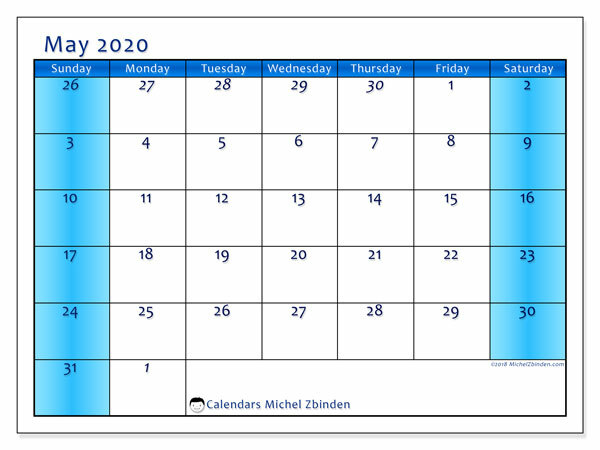 Click on the desired month for daily, weekly or monthly calendars. 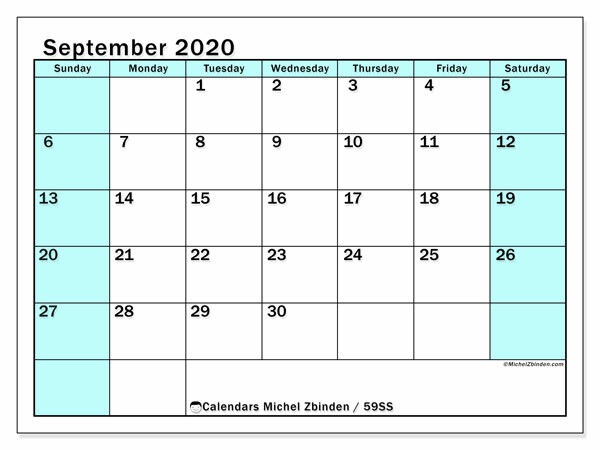 For each period, a wide variety of calendar is offered. 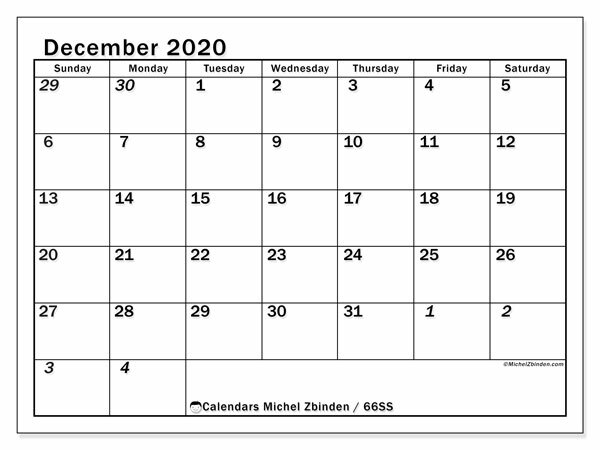 Also, calendars with holidays are available for Australia, Canada, Ireland, New Zealand, South Africa, The United Kingdom and The United States. 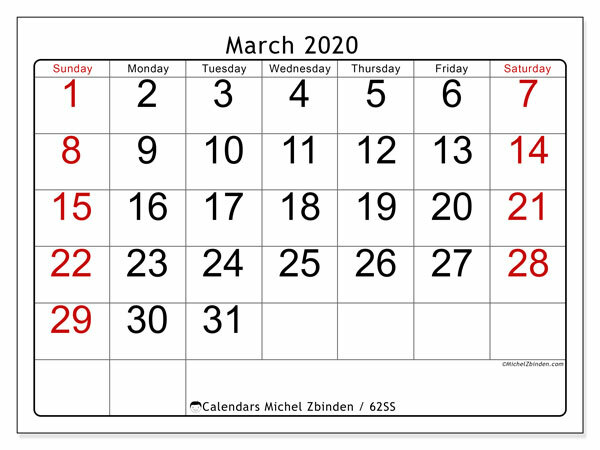 The green button below indicates the beginning and end of the current week. 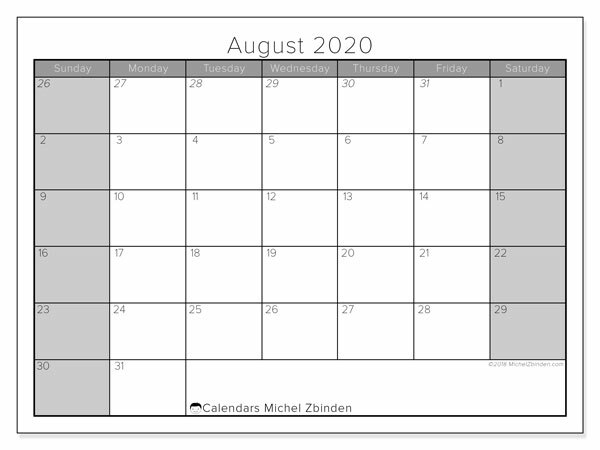 With the red button you can change this selection.